The cost of healthcare all around the world is reaching astronomical levels, and it is a growing concern, especially when the majority of the population is unable to seek effective medical treatments due to the overwhelming costs. One answer has been the growing number of medical vacations that over a million Americans take on a yearly basis. 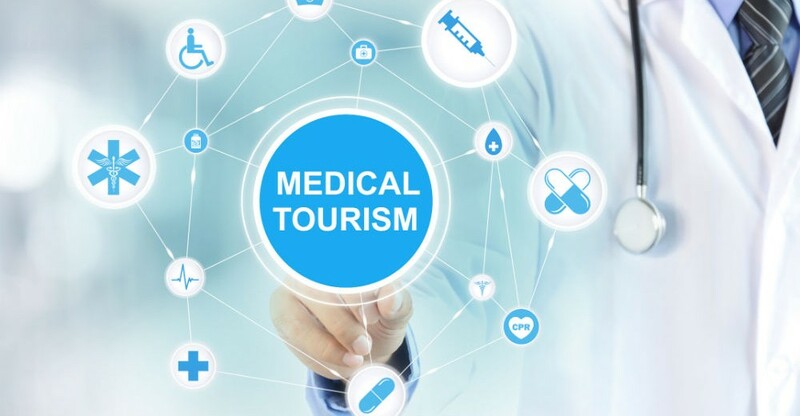 The low cost of surgical procedures and medical treatments abroad has been a huge factor in the popularity of this emerging trend and medical tourism has definitely flourished as a result. However, there are certain things that every patient must know before they decide to travel abroad for medical vacations. Make sure that you discuss the option of medical vacations with your healthcare insurance provider before you decide to take the leap. Most insurance providers don’t support the idea of medical tourism and if you want to take advantage of this growing trend, then you may have to purchase insurance from an insurer that supports and offers you easy insurance options. When it comes to inspecting medical destinations all over the world, the Joint Commission International (JCI) is the undisputed leader. You can visit their website and check out all the inspections that have been made and whether they have been meeting the high standards of healthcare that should be offered to the patients. You can also check whether the doctors are accredited and which healthcare providers are the best before you go on medical vacations. Every life changing decision should be discussed with your family and relatives first, and going on a medical vacation is also one of them. You should first discuss this option with them and inform them about your decision of traveling abroad for the sake of surgical procedures or medical treatments. It can also be a benefit for you if your family decides to come with your abroad and take care of you whilst you get treated. Having the support of your family in a foreign country while you are getting medical treatment can also help you recover faster as well. You should also check out the risks and downsides of medical vacations beforehand and discuss them with your doctor, the insurance provider and your family. 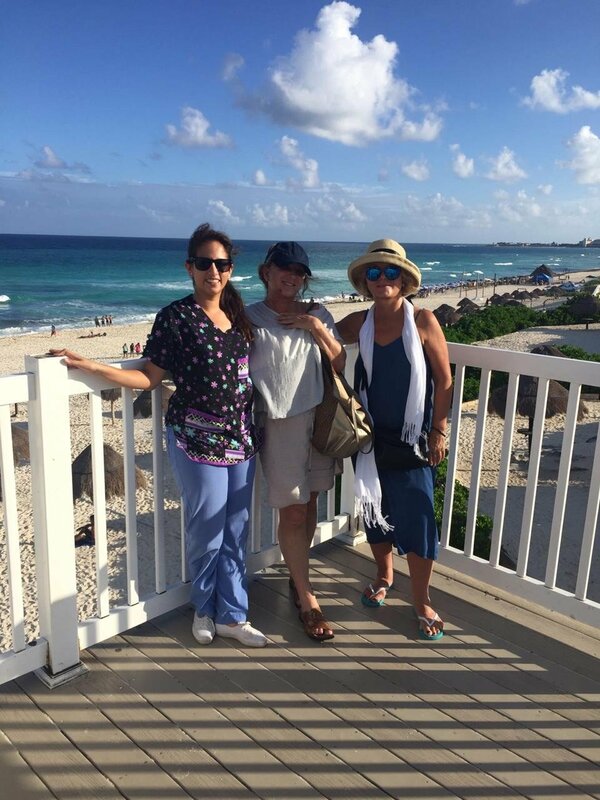 This will ensure that you know about the risks and complications of medical vacations and therefore will be fully informed about the industry as well. 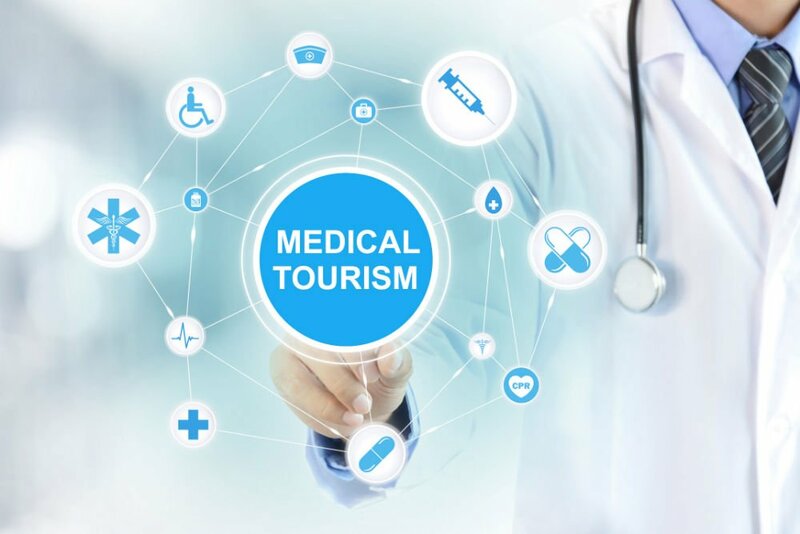 Some of the criticisms about medical tourism is that some countries don’t have enough regulations to offer quality medical treatments, so choose your medical destination wisely. You need to visit a place that helps you relax and doesn’t provide you with a culture shock that is difficult to deal with, so make sure that your medical vacation is not strenuous and difficult for you at the end of the day. The cost of healthcare all around the world is reaching astronomical levels, and it is a growing concern, especially when the majority of the population is unable to seek effective medical treatments due to the overwhelming costs.